Fallout 4 isn’t quite as nice-looking as, say, The Witcher 3, but it’s not meant to run on fainthearted PCs either. It is, after all, gigantic. Iyzik’s ultra-low graphics mod is meant to remedy that—at least, slightly. The mod pushes things like shadows, how far away you can see game world details, grass, and other small details well below the game’s lowest setting. The result? It’s not a huge visual change from low graphics settings, but you get a frames-per-second bump of five or so. It may not sound like a ton, but for many that’s the difference between playable post-apocalyptic romp and stuttering slideshow prison. Bummer. Still, though, this is something. 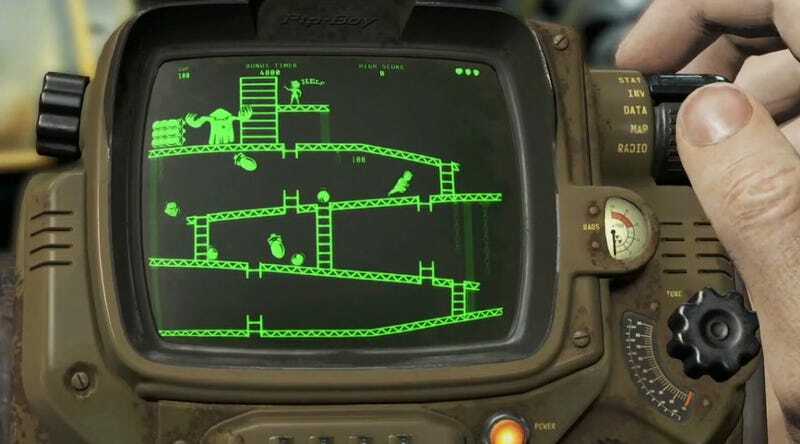 How’s Fallout 4 running on your PC?